The Affair is an intense and intimate exploration of two marriages and an affair that disrupts them. 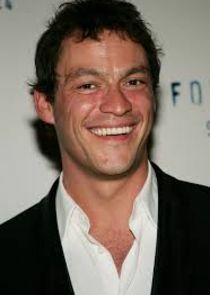 It explores the emotional effects of an extramarital relationship between Noah Solloway and Alison Lockhart after the two meet in the resort town of Montauk on Long Island. Stars Dominic West, Ruth Wilson, Maura Tierney, Joshua Jackson, Julia Goldani Telles, Jake Siciliano, Jadon Sand and Leya Catlett.